Stromboli Ferry Port is situated on the tiny island of Stromboli in the Tyrrhenian Sea. 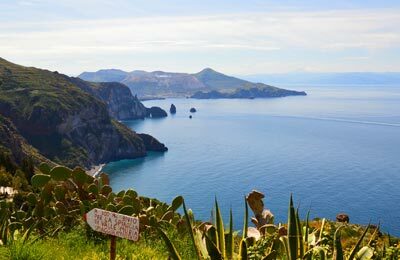 It is located along the northern coast of Sicily, Italy and part of the Aeolian Islands. 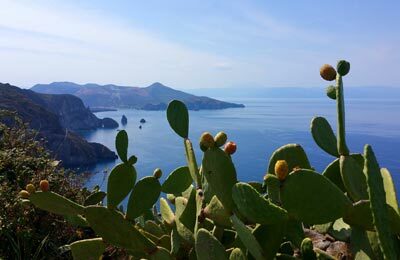 Stromboli is a small and beautiful island and contains one of the three active volcanoes in Italy. Ferries from Stromboli sail to Naples, in the South-West of Italy with SNAV, and to other Aeolian Islands and Sicily with Ustica Lines. You can find your ferry using the simple booking form from AFerry. Below you can find Stromboli ferry times, as well as our best deals. SNAV and Ustica Lines both offer great deals and promotions on Stromboli ferry crossings, and you can take advantage of these by booking simply and securely with AFerry. Stromboli Ferry Port offers a full range of services and facilities. The island is small and Stromboli Ferry Port is well signposted.